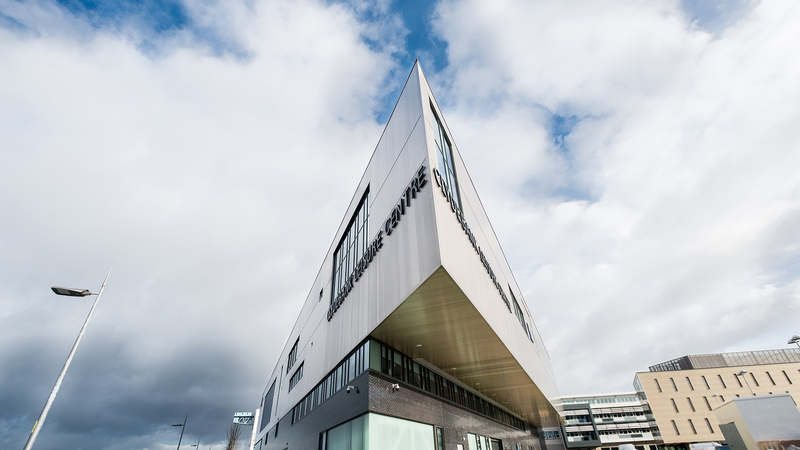 October 12, 2017 Samuel F.
Built on the site of the former John Brown Shipyard on the banks of the River Clyde, Woolgar Hunter worked closely with Kennedy Fitzgerald Architects to deliver this innovative building which cantilevers over the location of the shipyard slipway. 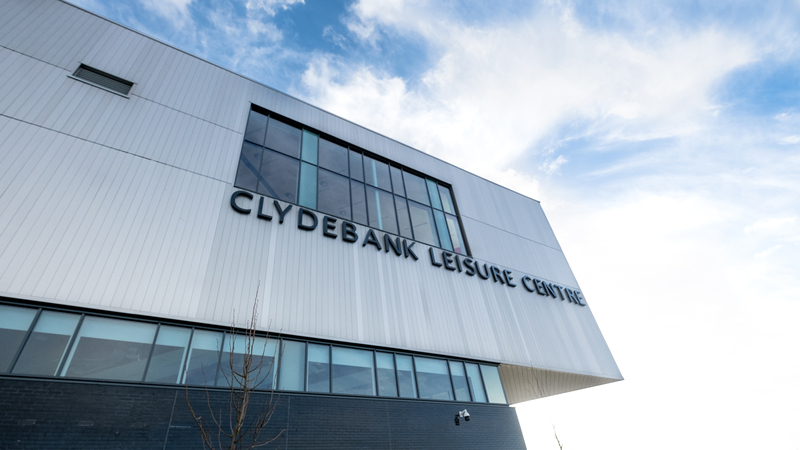 With the south corner designed to resemble the magnificent ships that once graced the Clyde and with the Titan crane located west of the site, the multiple long span trusses supporting the sports hall roof and cantilever are reminiscent of the great Clydebank engineering of the past. 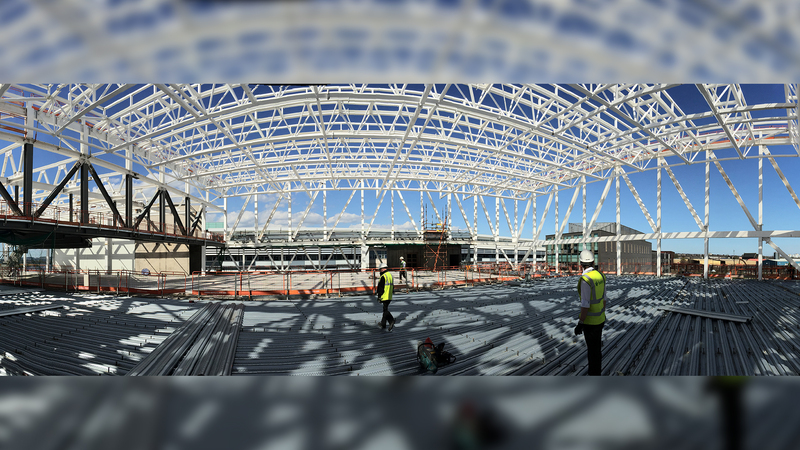 The architectural concept is relatively complex and contains a number of long span double cantilever trusses in order to generate the form of the building. As such the structure must work in harmony with the building architecture and services to achieve the desired aesthetic. Creating this unique and bespoke building on the Clyde side generated a number of challenges for the construction including; tidal hydrostatic pressure to the basement slab, a complex series of propping requirements to construct the frame, and excavation for a significant basement close to the quay wall.